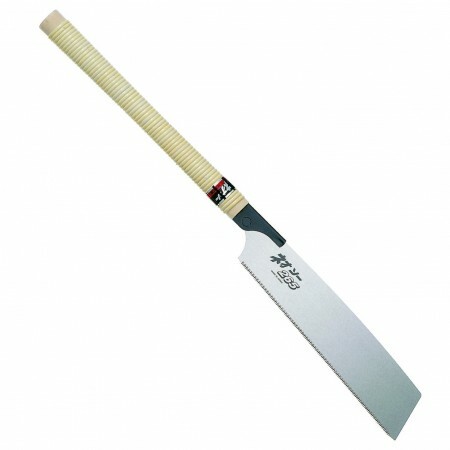 Long handle Kataba 265mm, Razor Sharp Saw Blade of SK5 Japanese steel. 15TPI for Fine, Cross & Angle cut. 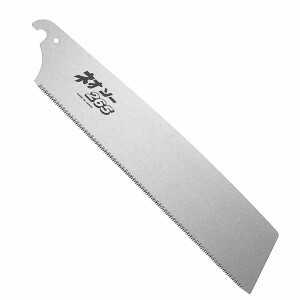 Blade thickness 0.60mm, Kerf 0.90mm Overall length 605mm. Hardness of teeth 68/71HRC.